We are qualified to use a range of Psychometric Assessments and questionnaires, enabling us to meet the exact needs of our clients. Personality Type is our core area of expertise. Angelina is one of the leading Personality Type Practitioners in the world and has a close network of other Type Practitioners with deep expertise in this area. Personality Type is used in development and team coaching. Myers-Briggs. 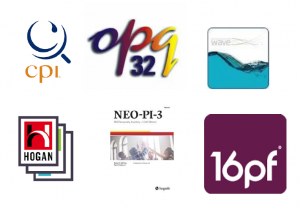 We are qualified to use MBTI® Step I, MBTI® Step II, and are amongst <100 people worldwide qualified to use the developmental MBTI® Step III. Step III adds aspects of well-being, balance, development and resilience to Type. Angelina and several of the iPotential Team are amongst only around 100 people world wide who are qualified to use this amazing and insightful tool. It’s great for deep dives into how someone is using their type, where they may be effective nor not, and how they could develop. It also relates well to the Ego Development Model. 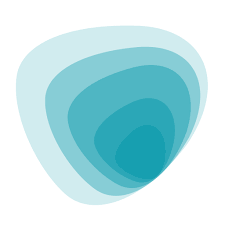 Type Coach is a non-questionnaire based, leading edge Type assessment tool that helps us quickly get to the applications of Myers-Briggs typology. The Type Dynamics Indicator from Team Focus, which explores ‘how it is’ and ‘how we want it to be’ in relation to Personality Type. Multi-use, but especially good for in-depth Type exploration. The Enneagram is an incredibly insightful method of exploring Psychological Type using the 9 Types system. The Hogan tools we use include the Hogan Development Surve (HDS) for identifying potential career derailers. 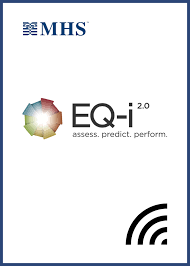 The Emotional Intelligence Profiler (EIP) from JCA Global provides in-depth insight into the emotional intelligence of the individual. There is also a 360° version. The Bar-on Emotional Quotient Inventory (EQ-i) is a trait based measure of EQ and one of the original measures of Emotional Intelligence. The RADAR is a comprehensive assessment of risk attitude for the assessment of individuals working hands-on in safety critical environments. It assesses both capacity and personality in an innovative games based format. It was developed by iPotential’s Angelina Bennet. The Risk Compass from PCL is based on Big 5 traits, and looks a 8 types of personality in relation to risk behaviour. The CPP from Cognadev is a boutique assessment that provides information on an individual’s capacity for strategic thinking and ability to deal with complexity. It also assesses their potential for developing strategic thinking and what their preferred ways of processing are. It is an amazing assessment tool and extremely useful for profiling for senior positions, or for individuals who are transitioning from technical to leadership roles. The Barrett approach helps organisations to measure and explore their culture and values, their readiness for change, and the causes and symptoms of organisational dysfunction. We are qualified in the use of 360° feedback tools (e.g. Benchmarks), Relationship Style (e.g. 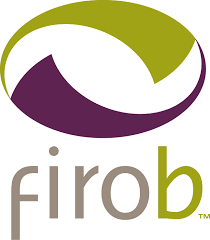 FIRO-B), Values and cultural relocaton (SPM), the Talent Q Dimensions suite, and all Ability measures.